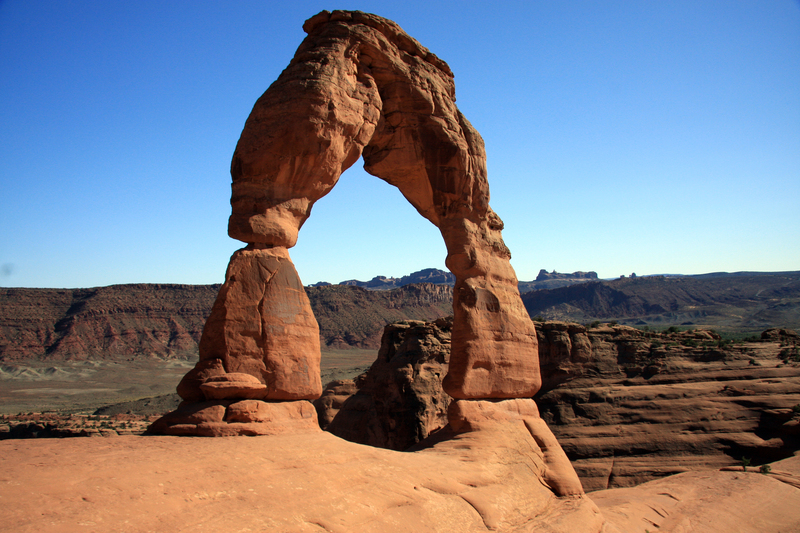 Arches National Park preserves over 2,000 natural sandstone arches, like the world-famous Delicate Arch, as well as many other unusual rock formations. In some areas, the forces of nature have exposed millions of years of geologic history. The extraordinary features of the park create a landscape of contrasting colors, landforms and textures that is unlike any other in the world. .